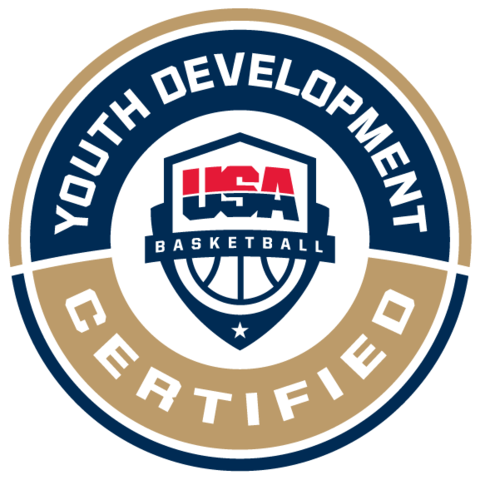 Subject: Sign Up for the USA Basketball Coach Academy in Philly! 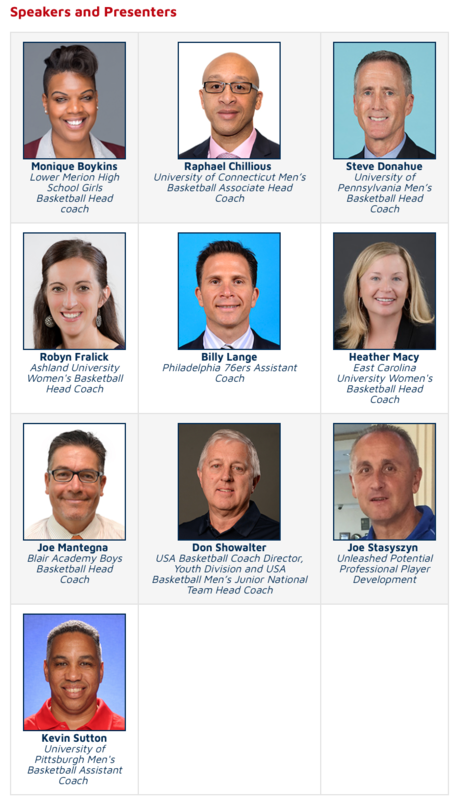 Sign up for the Philadelphia Coach Academy on June 2-3! 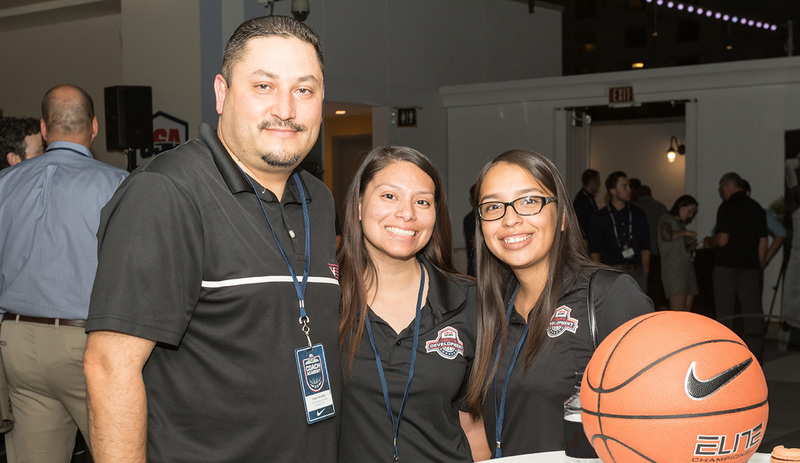 Academies include on and off-court presentations, networking, training for a USA Basketball Coach License, memorabilia viewing, catered meals, and Nike/USA Basketball gift items. Advanced registration offer of 25% off (automatically applied at checkout) for the first 50 registrants for the Philadelphia academies. Reserve your spot today!